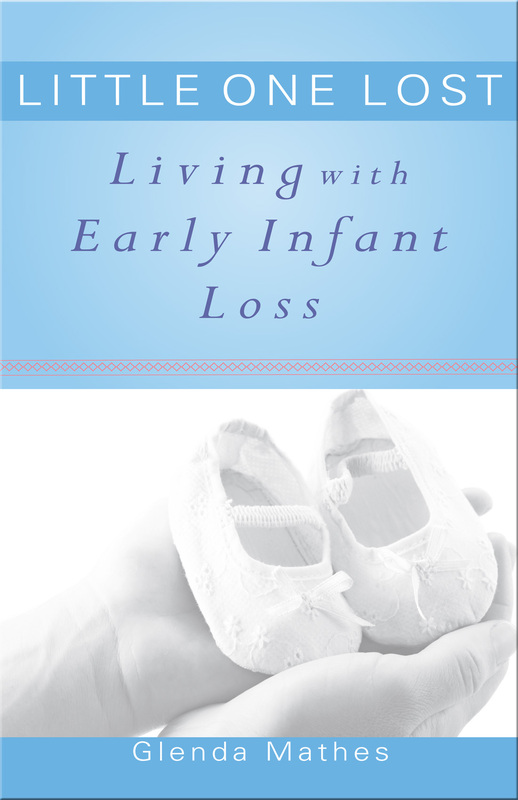 Two reviews of my book Little One Lost: Living with Early Infant Loss are now available online. Both appear in publications of the OPC (Orthodox Presbyterian Church). Because I am not affiliated with this denomination, I’m a bit surprised but extremely grateful to the OPC pastors who picked up and reviewed the book. A review by John Mahaffy appears in the March 2013 issue of New Horizons, which is available online here. This issue of New Horizons contains other great articles on infant loss and infertility. I’d read Mahaffy’s review before, but today I read for the first time this review by Gordon H. Cook Jr. in the online version of Ordained Servant. His review captures the emotional impact of the book and brought tears to my eyes. This book was the most difficult thing I’ve ever written. It was emotionally draining to immerse myself in the heartrending stories of the brave couples who shared their losses. During the editing process, I cried every time I read through the manuscript. And, yes, I still cry whenever I read the book. God created us as full-orbed individuals with a strong emotional component. Our feelings help us comfort others as we become the hands and feet of Christ. We reflect our Savior when we incarnate Christ’s compassion. That’s why Cook’s review bringing tears to my eyes was a good thing.